When I was a nature photographer driving around in my car looking for photo opportunities, I used to play recordings of Byron Katie doing The Work with people​. 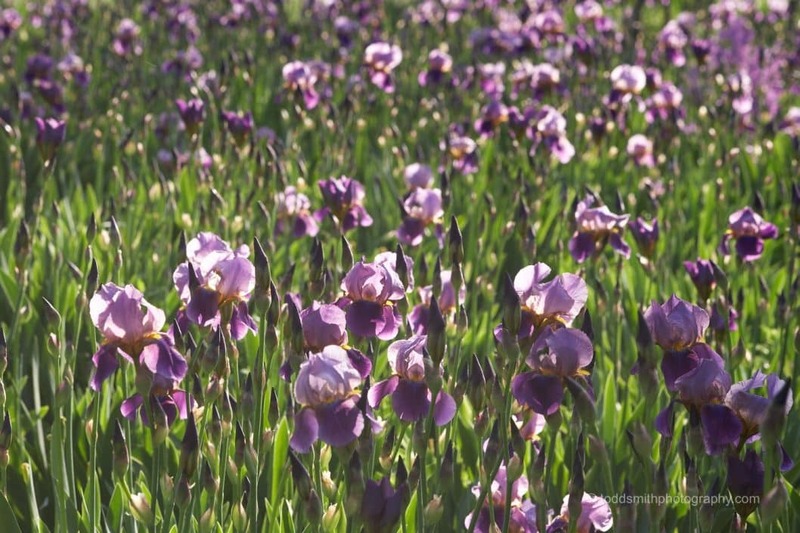 In fact, I bet ​I was listening to one of those recordings on the drive to and from photographing the irises above. The value of listening to The Work for me is that I get to witness different minds answering the questions. The questions are always the same, but the answers people come up with are often surprising. I learn a lot this way. And I get new ideas of places I could look for answers ​when doing The Work on own work. ​I also discover that I have many similar stressful thoughts, and it gives me ideas of worksheets I can write on my own. ​Every week, we meet online (Zoom webinar) for 30 minutes to do The Work. I call these webinars Open Sessions. There is no curriculum. Just bring a stressful thought to question, and I'll facilitate. I also answer any questions about The Work. If you can ​attend these webinars, which occur on different days and at different times each week, then you get the benefit of being there live. You can do The Work ​with me, or ask questions when they come up for you. ​​It's like being​ in the same room together. But if you can't make it, I also send out audio recordings​. Every Sunday, you'll get an email with a link to sign up for that week's live Open Session. If the time works for you, you can sign up to participate that week. ​If you can't make it that week, ​as long as you are getting the Open Session reminder emails, you'll automatically get a copy of that week's recording whether you were able to attend or not. ​Join us for Open Sessions when you can, and listen to the recordings when you can't. We covered a lot of ground in 2018. I'd love for you to ​benefit from ​everything we did. ​Sign up here to start getting Open Session reminders.